We are delighted to present a selection of our newly published January 2015 titles from our core subjects of Anthropology, Economics, Environmental Studies, Film Studies, History, Jewish Studies, Medical Anthropology, and Politics, along with a selection of our New in Paperback titles. The present book is no ordinary anthology, but rather a workroom in which anthropologists and philosophers initiate a dialogue on trust and hope, two important topics for both fields of study. 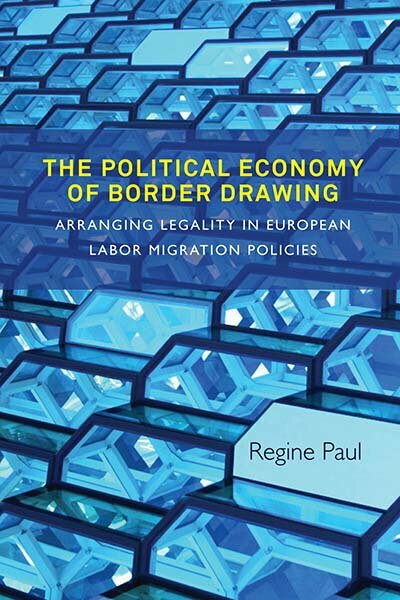 The book combines work between scholars from different universities in the U.S. and Denmark. Thus, besides bringing the two disciplines in dialogue, it also cuts across differences in national contexts and academic style. The interdisciplinary efforts of the contributors demonstrate how such a collaboration can result in new and challenging ways of thinking about trust and hope. 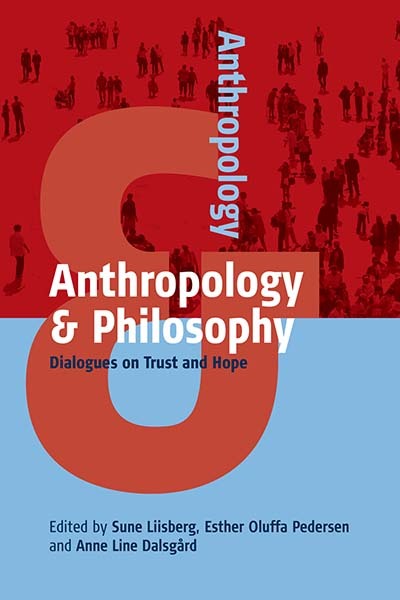 Reading the dialogues may, therefore, also inspire others to work in the productive intersection between anthropology and philosophy. 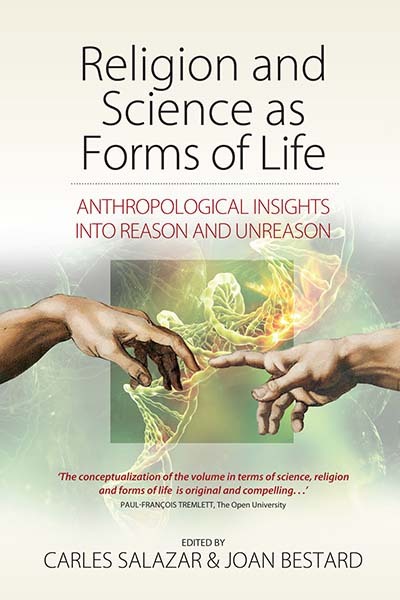 different scientific and religious cultures in the contemporary world. Social assessment for projects in China is an important emerging field. 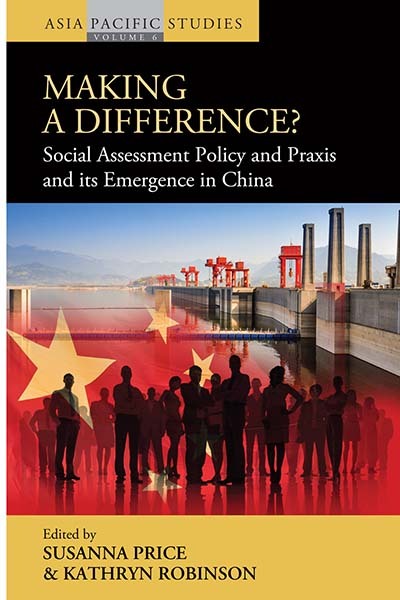 This collection of essays — from authors whose formative work has influenced the policies that shape practice in development-affected communities — locates recent Chinese experience of the development of social assessment practices (including in displacement and resettlement) in a historical and comparative perspective. Contributors — social scientists employed by international development banks, national government agencies, and sub-contracting groups — examine projects from a practitioner’s perspective. 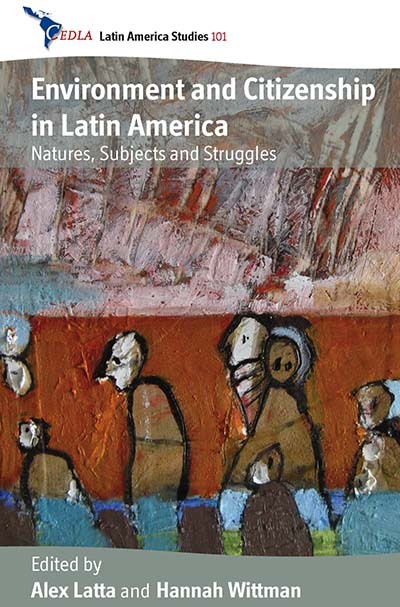 Real-life experiences are presented as case-specific praxis, theoretically informed insight, and pragmatic lessons-learned, grounded in the history of this field of development practice. They reflect on work where economic determinism reigns supreme, yet project failure or success often hinges upon sociopolitical and cultural factors. Contrary to the assumption that Western and Eastern European economies and cinemas were very different from each other, they actually had much in common. After the Second World War both the East and the West adopted a mixed system, containing elements of both socialism and capitalism, and from the 1980s on the whole of Europe, albeit at an uneven speed, followed the neoliberal agenda. This book examines how the economic systems of the East and West impacted labor by focusing on the representation of work in European cinema. 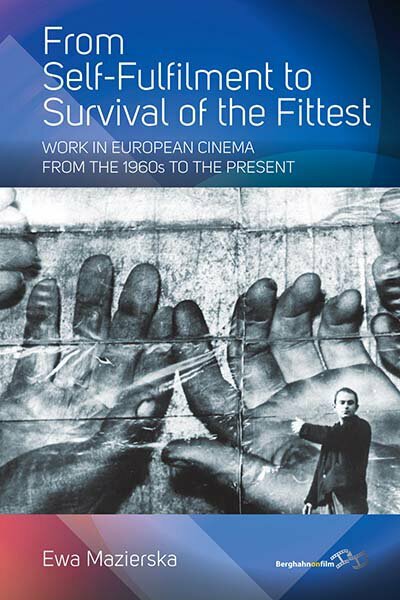 Using a Marxist perspective, it compares the situation of workers in Western and Eastern Europe as represented in both auteurist and popular films, including those of Tony Richardson, Lindsay Anderson, Jean-Luc Godard, Andrzej Wajda, DušanMakavejev, Jerzy Skolimowski, the Dardenne Brothers, Ulrich Seidl and many others. 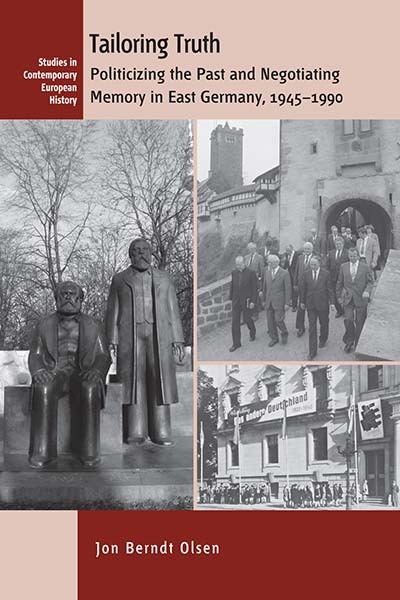 By looking at state-sponsored memory projects, such as memorials, commemorations, and historical museums, this book reveals that the East German communist regime obsessively monitored and attempted to control public representations of the past to legitimize its rule. It demonstrates that the regime’s approach to memory politics was not stagnant, but rather evolved over time to meet different demands and potential threats to its legitimacy. Ultimately the party found it increasingly difficult to control the public portrayal of the past, and some dissidents were able to turn the party’s memory politics against the state to challenge its claims of moral authority. Between 1935 and 1940, the Nazis incorporated large portions of Europe into the German Reich. 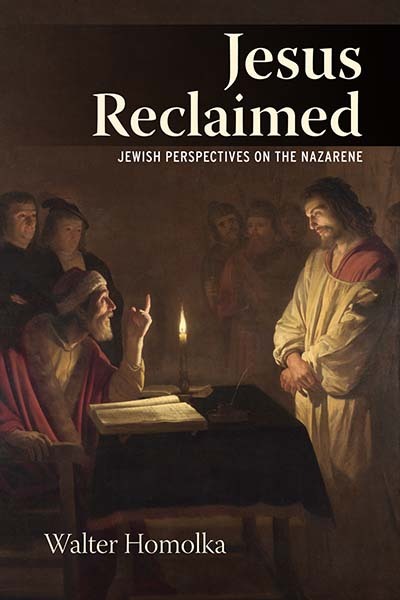 The contributors to this volume analyze the evolving anti-Jewish policies in the annexed territories and their impact on the Jewish population, as well as the attitudes and actions of non-Jews, Germans, and indigenous populations. They demonstrate that diverse anti-Jewish policies developed in the different territories, which in turn affected practices in other regions and even influenced Berlin’s decisions. 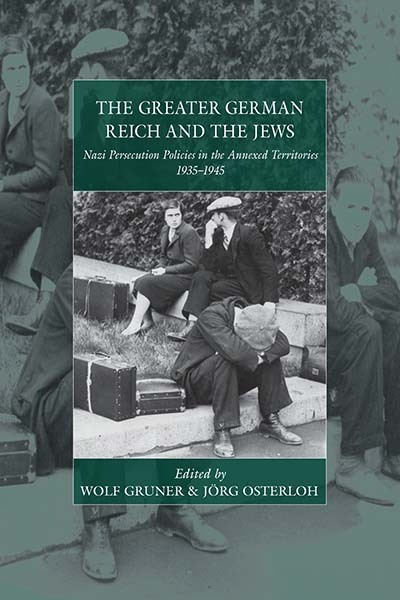 Having these systematic studies together in one volume enables a comparison – based on the most recent research – between anti-Jewish policies in the areas annexed by the Nazi state. 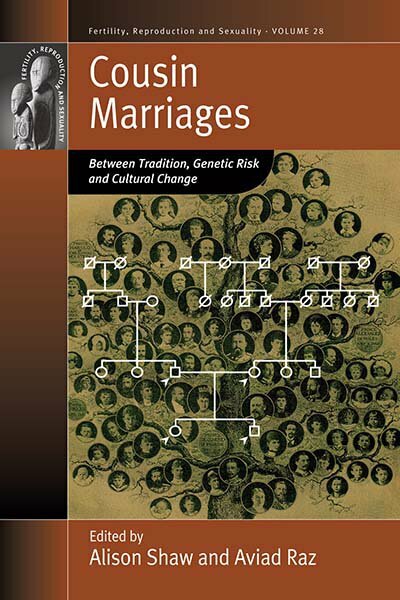 The results of this prizewinning book call into question the common assumption that one central plan for persecution extended across Nazi-occupied Europe, shifting the focus onto differing regional German initiatives and illuminating the cooperation of indigenous institutions. In May 2012, French voters rejected the liberalizing policies of Nicolas Sarkozy and elected his opponent, the Socialist François Hollande, president. In June 2012, the incumbent president’s center-right UMP party was swept out of government in the ensuing parliamentary elections, giving way to a new center-left majority in the National Assembly. 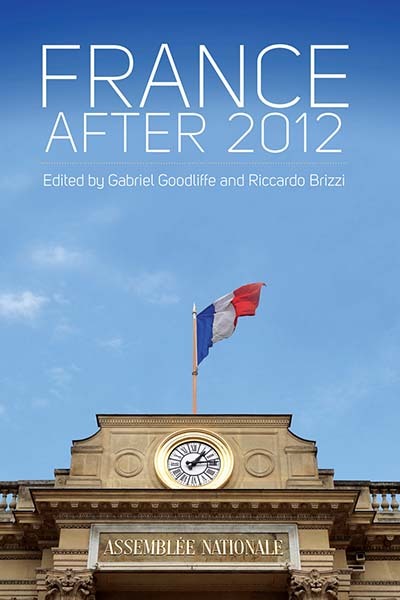 This book analyzes the contexts and results of the 2012 presidential and parliamentary elections in France. It assesses the legacies of the Sarkozy presidency that informed the 2012 electoral campaigns, scrutinizing his domestic social and economic policies on the one hand and European and foreign policies on the other. In turn, the elections’ outcomes are also analyzed from the standpoint of various political parties and other institutional interests in France, and the results are situated within the broader run of French political history. Finally, the book examines the principal challenges facing the Hollande administration and new government of Prime Minister Jean-Marc Ayrault, and assesses how effectively these have been met during their first year in office.